The Mittel Method, TSC (Two Step Casing), means that the casing is welded in two steps and that special adjustments can be made to each coupling sleeve as needed. This, in turn, makes it possible to replace long sections of the casing and insulation even when the system is in operation, while maintaining or even improving quality. Construction of the pipeline can continue without interruption, and pipe installation is not dependent on coordinated or parallel muffing. An open sleeve is easier to check and clean before welding. This extra control, along with flexible pipe installation (item 1), allows for more flexibility and produces a better end result. FFI: Mittel TSC® has been approved in accordance with EN489:2003 by the District Heating Research Institute in Hanover (FFI). In order to work with the method and Mittel’s specialised equipment, the installer must have a valid TSC certificate issued on completion of the training. Several elements are involved in the training, including handling of tools and equipment, preparation of sleeves, fusion welding, extrusion welding, pressure testing and insulation. Mittel has experience with new construction and repairs around the world. We train installers in connection with projects, either at our premises or at the customer’s site. The TSC method makes working with new construction, maintenance and repairs of the district energy network easy and safe. It uses standard materials, which simplifies stocking, shortens delivery times and streamlines production. In addition, Mittel has developed a complete equipment package and transport solutions that make the work even more efficient and provide maximum accessibility, even in very demanding environments. Among other things, we provide the market’s most mobile fusion welding, which can handle pipes in sizes up to 2,000 mm. 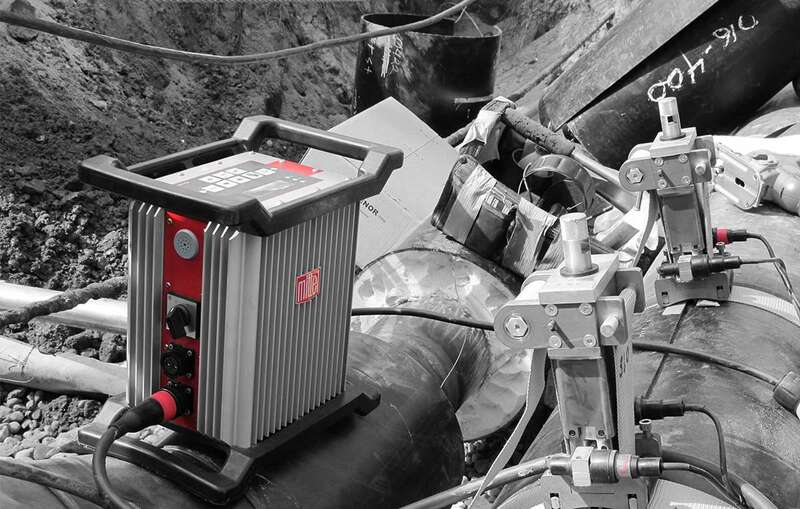 Our compact fusion welds and welding tools make it possible to work effectively in demanding environments with limited space. 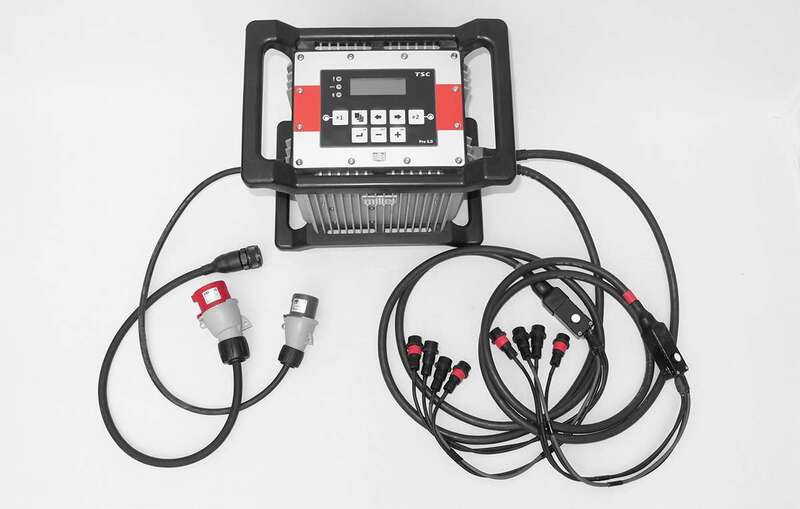 When you work with our welding equipment, it’s important that the power supply be kept stable so the welding result is not adversely affected. We know the electrical power you need. We stock all the necessary consumables at very competitive prices and offer fast deliveries. Contact us for more information. If you have special requirements, such as special reductions for new construction or advanced parts in connection with repairs, we will arrange it. Among other things, we have extensive experience in the processing and manufacture of polyethylene. We produce to customer specifications and train installers to independently make advanced solutions of high quality. Our manufacturing methods minimise the risk of idle projects since long lead times for special parts can be avoided.